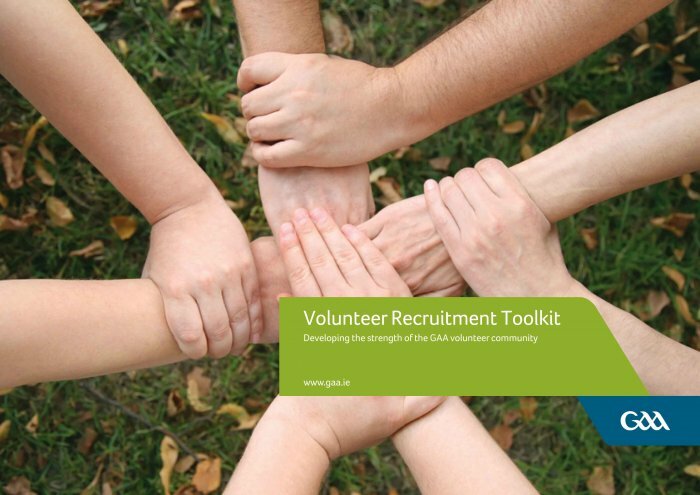  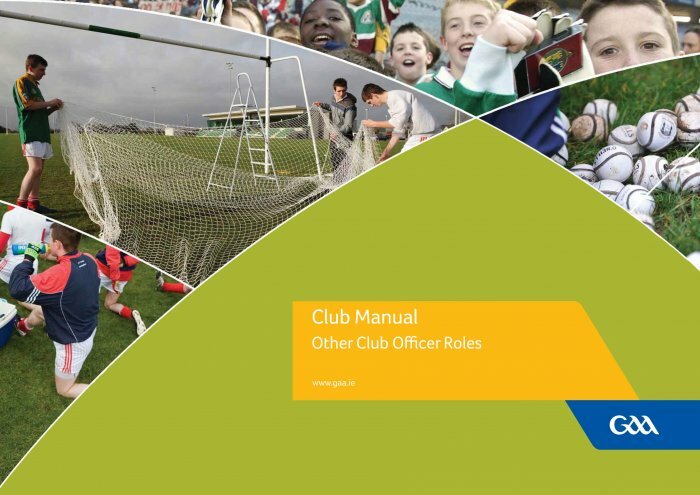 This section is a resource for clubs to help club officers with general administration in the club. GAA Handball is a strong and vibrant association thanks to the army of dedicated volunteers at club level. 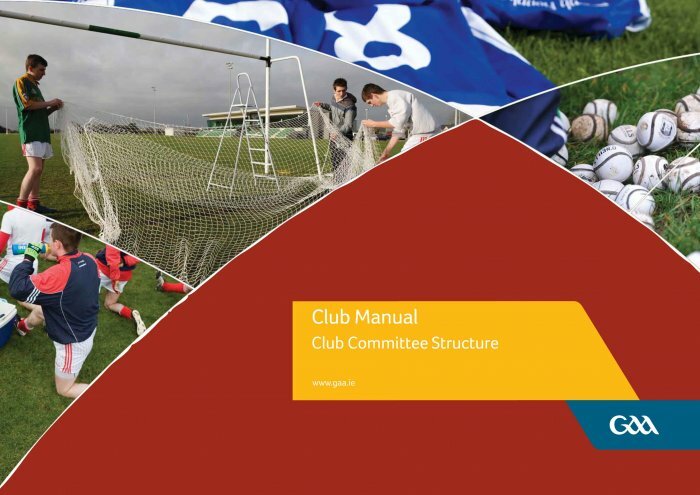 Volunteers are the life and soul of every GAA Handball Club, and have a strong sense of pride in their club and of loyalty to their local community. 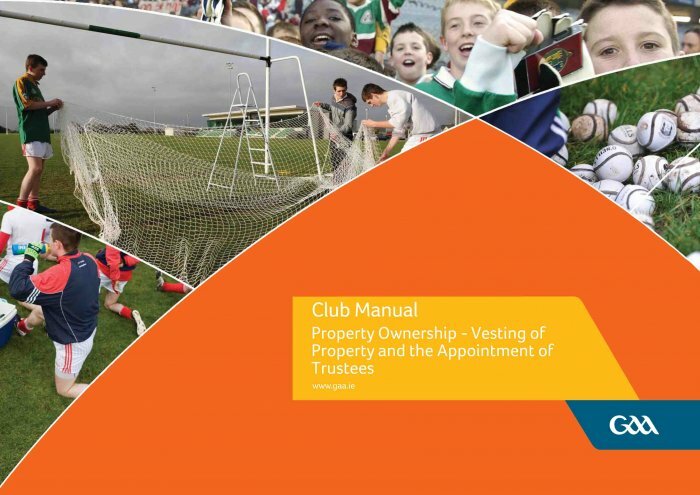 These values are at the heart of the GAA Handball family and the organisation. 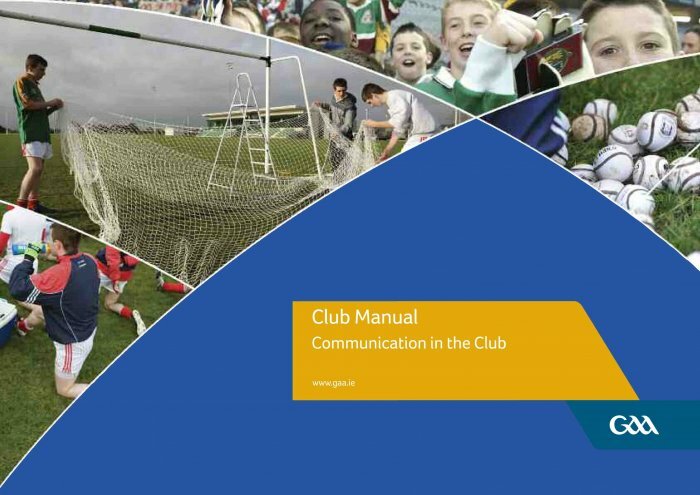 The club is the basic unit of the association. 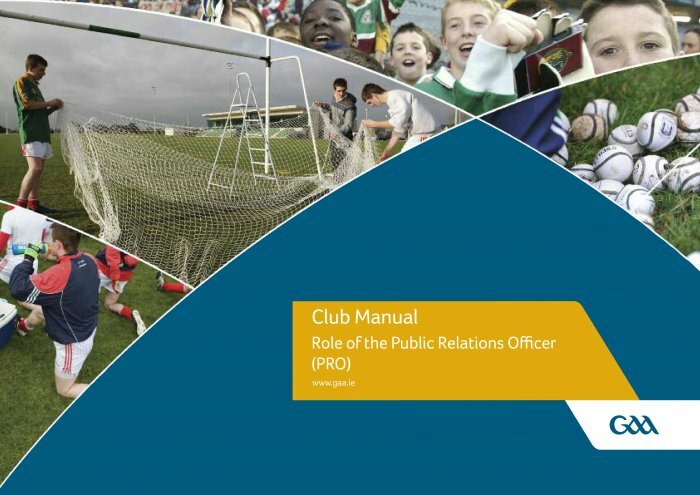 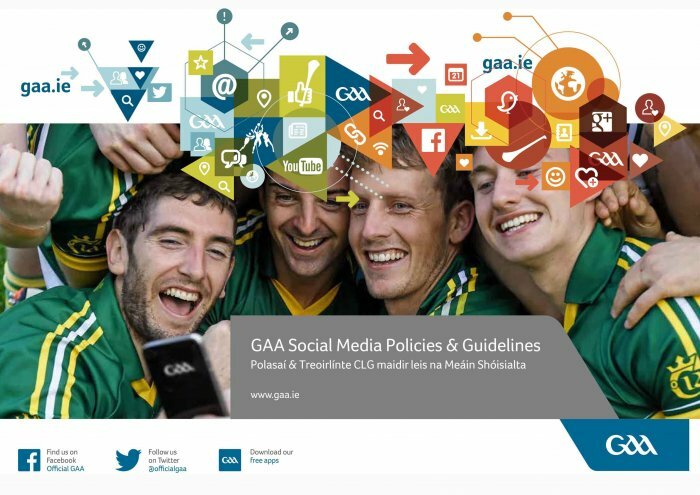 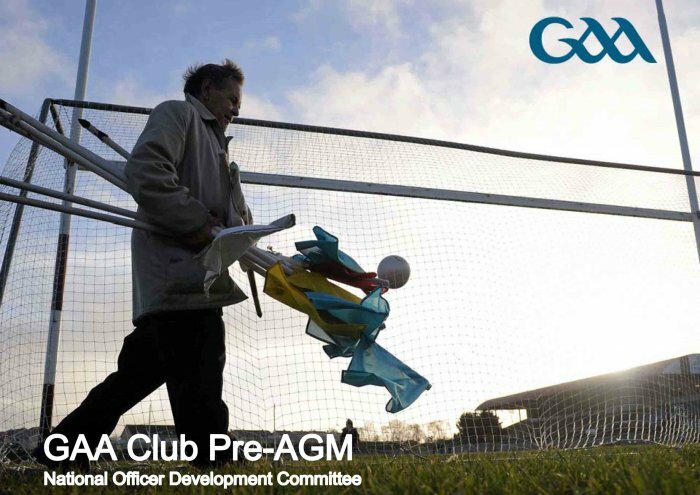 In common with all other units in the organisation, it shares the responsibility of ensuring that the objectives of the GAA are achieved. 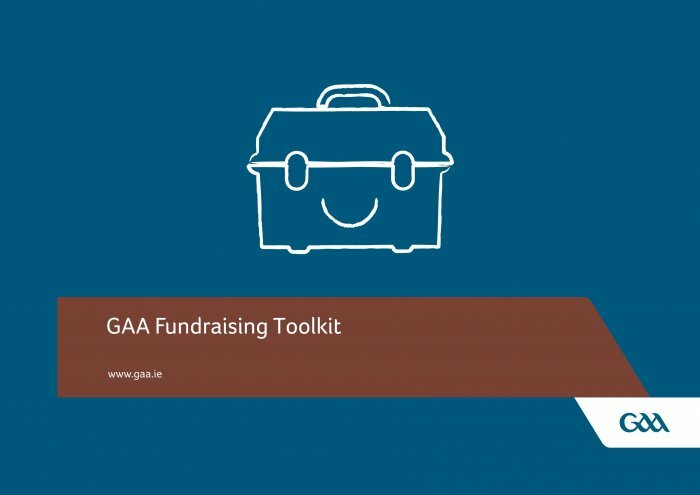  Below is a bank of resources to help GAA Handball Club officers nationwide with general administration in the club. 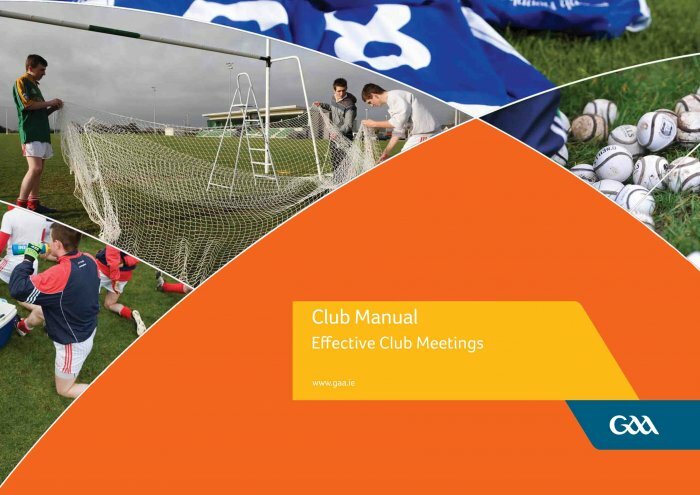 It contains advice and ideas on all aspects of club activity, from role of officials, fundraising ideas & volunteer recruitment.